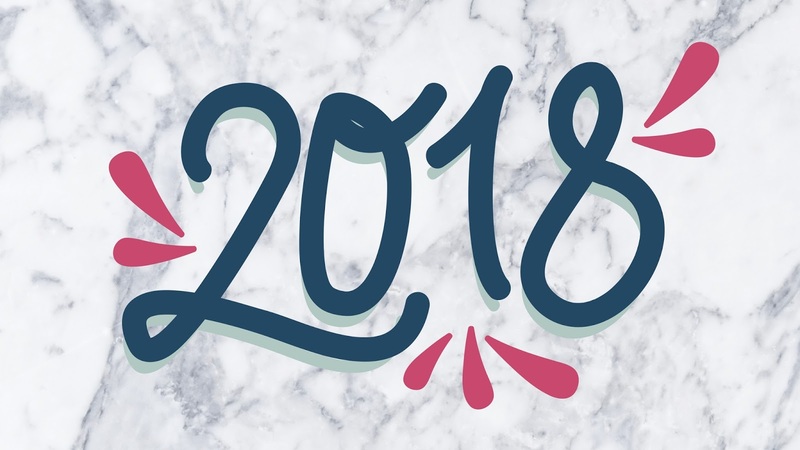 HAPPY NEW YEAR AND 2018 RESOLUTIONS! I know we all say this every year that we will stick to certain things and make them our new years resolutions however up until this day I have still not managed to stick to or complete any one of my resolutions! Who knows 2018 might be the year! Today, I will be sharing with you what I hope to achieve before the end of 2018. I am going to keep this as real as possible but there is no harm in adding a couple of dreams. If you follow the Law of Attraction you will know everything is possible! Post more on my blog and start Youtube vlogging! Buy no more designer wear or accessories! And finally, be kind to all. So those are my goals, targets and resolutions for 2018! What are yours? One thing I would like to say to everyone is that make sure you invest time in yourself because at the end of the day it will only be your own self who can make your dreams come true. Once again Happy New Year guys!